Rahaf has cooked in many notable kitchens around Nashville. 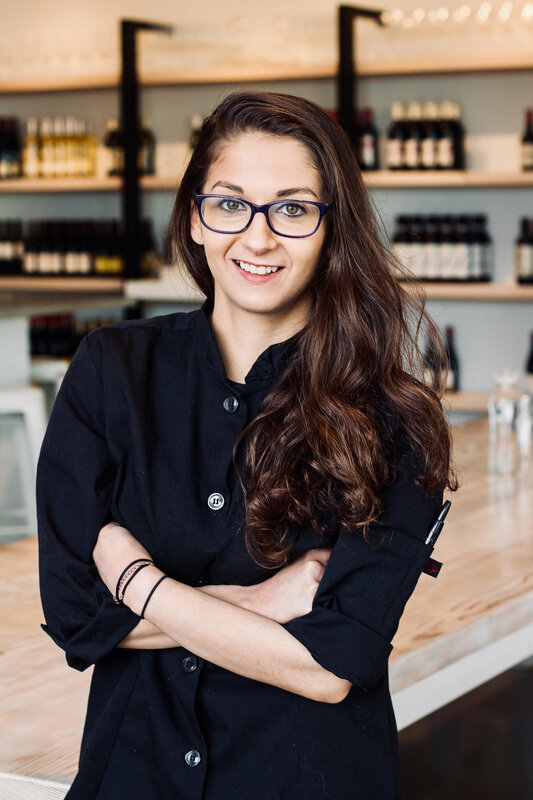 She got her start as a Sous Chef at PUBlicity in Bellevue in 2015. She since then became Executive Chef at the recently shuttered Salt & Vine, where she really started putting her mark in Nashville. Now she is flying solo, doing private events and consulting. Rahaf has also done several events in Nashville, including “Food From Inside the Travel Ban” to raise money for legal defense funds for immigrants and will soon compete in Nashville Scenes Iron Fork competition this coming March.